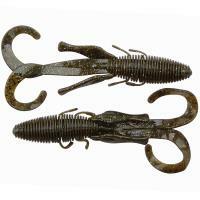 The Missile Baits D Stroyer delivers a punchy twist on the classic beaver design with this extra-versatile soft bait. 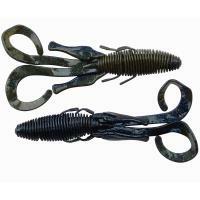 Presented as a modification and expansion on the concept of the Missile Baits D Bomb lure, this creature bait has a total of 8 moving parts that can be fished as-is or modified to fit the profile you desire for your technique. 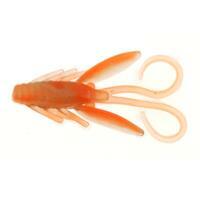 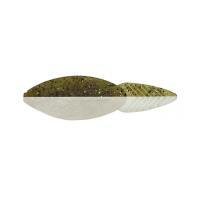 Clam Maki Jamei XL Plastics are superb bug and shrimp imitators. 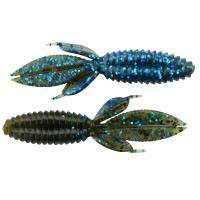 These hand-poured baits have twin tails and side cilia that add an amazing realistic effect. 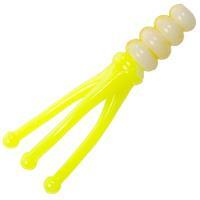 A dab of super glue will hold Clam Maki Jamei XL Plastics in place, making for less time spent adjusting things. 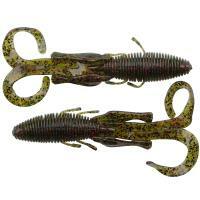 J and S Custom Versamite is a versatile bait great for ice fishing or targeting panfish. 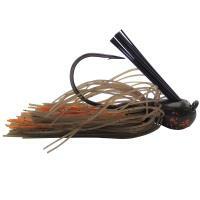 The scented versamite features a segmented body with some tentacles to create a nervous quivering action that attracts and entices fish to strike. You are able to use the full bait for more aggressive fish or break it in smaller pieces to utilize a smaller profile. 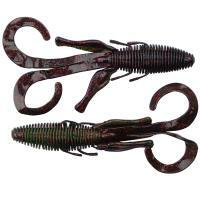 Whatever you choose to do, it can be done with these soft baits! 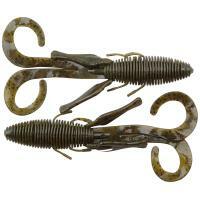 Bobby Garland Crappie Shooter baits are designed with a compact, aerodynamic body perfect for shooting, skipping, or jigging. 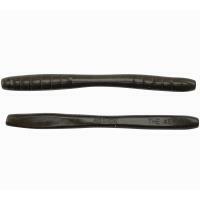 The wide shape combined with the ridged tail provides a darting, gliding fall action that is deadly for a variety of fish. 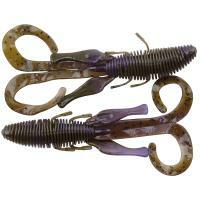 The Northland Impulse T-Bone softbait is uniquely shaped, with four thin flexible legs tipped with action-enhancing bulbs. 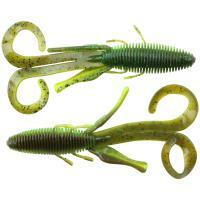 The thick body can be easily rigged on smaller jigs and can be customized by removing a leg or two. 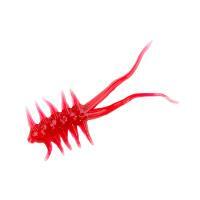 As an added bonus, this bait is infused with its Impulse Instinctual Attractant, a baked-in MicroPlankton formula that fish cannot resist. 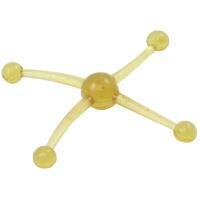 After laboratory testing, it was proven that Impulse brands are 143 percent more effective than others on the market. 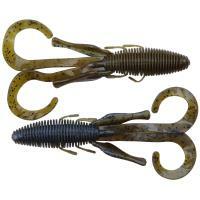 The Missile Baits D Stroyer delivers a punchy twist on the classic beaver design with this extra-versatile soft bait. 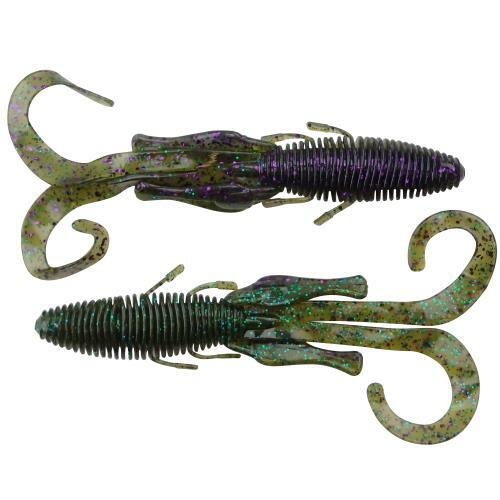 Presented as a modification and expansion on the concept of the Missile Baits D Bomb lure, this creature bait has a total of eight moving parts that can be fished as-is or modified to fit the profile you desire for your technique. 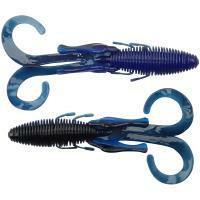 The ribbed body traps air for a slow fall, keeping you in the strike zone longer, and the flailing tails move water in a way the fish can’t resist. 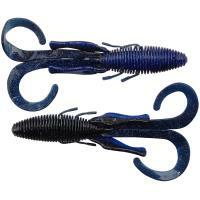 The Missile Baits D Stroyer is made in the U.S.A.